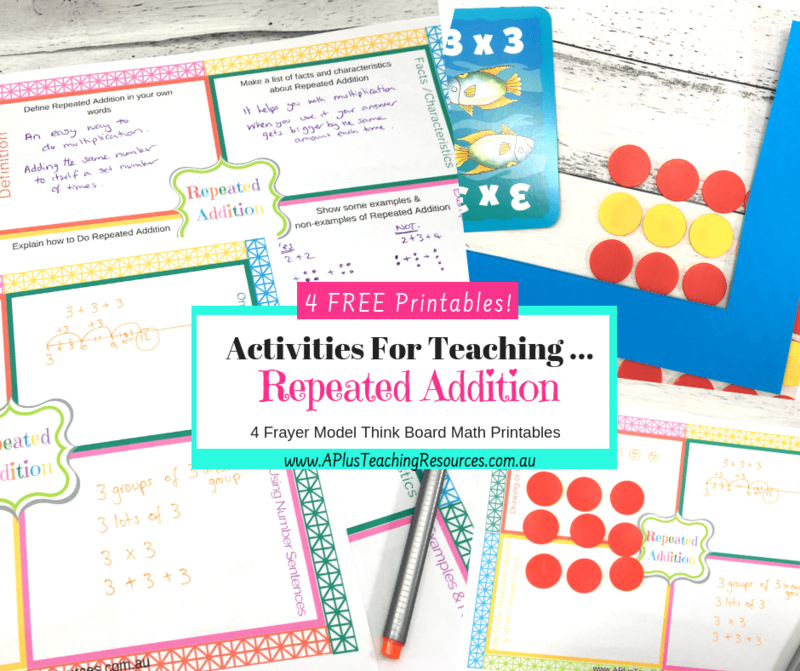 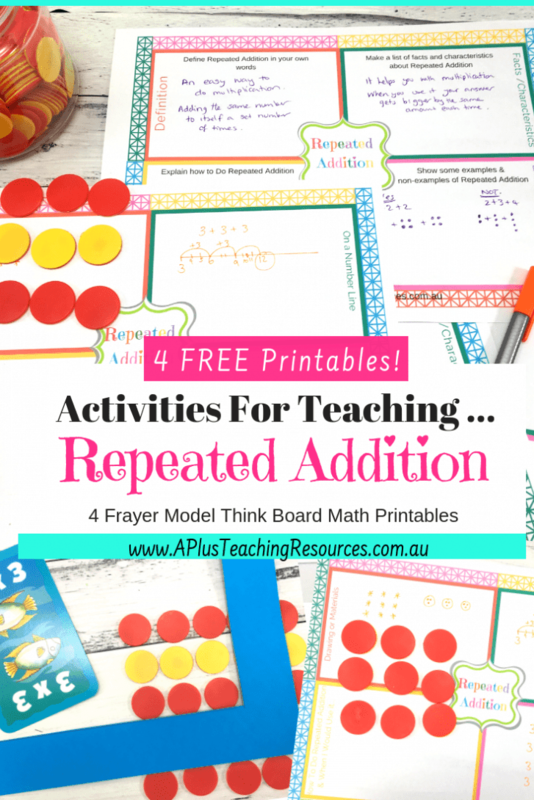 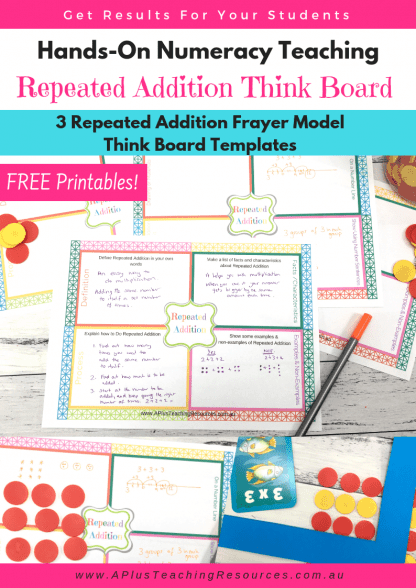 Don’t miss these Repeated Addition Free Printable Think Board is a MUST Have math printable for FREE! 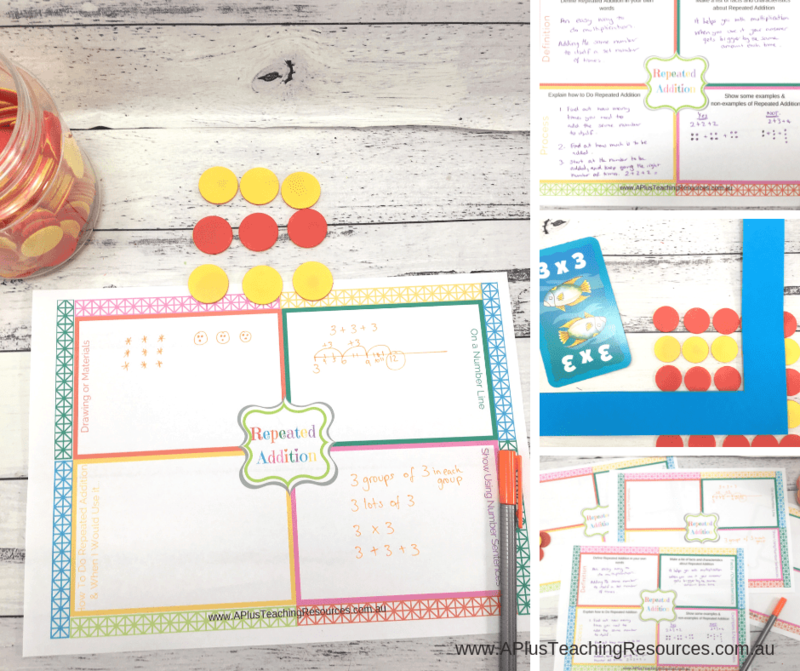 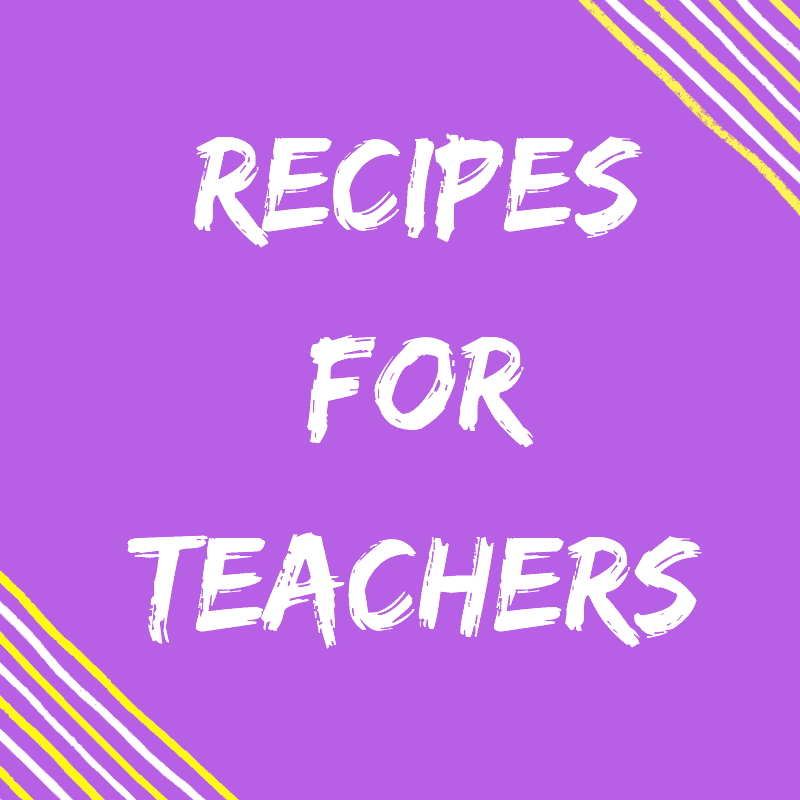 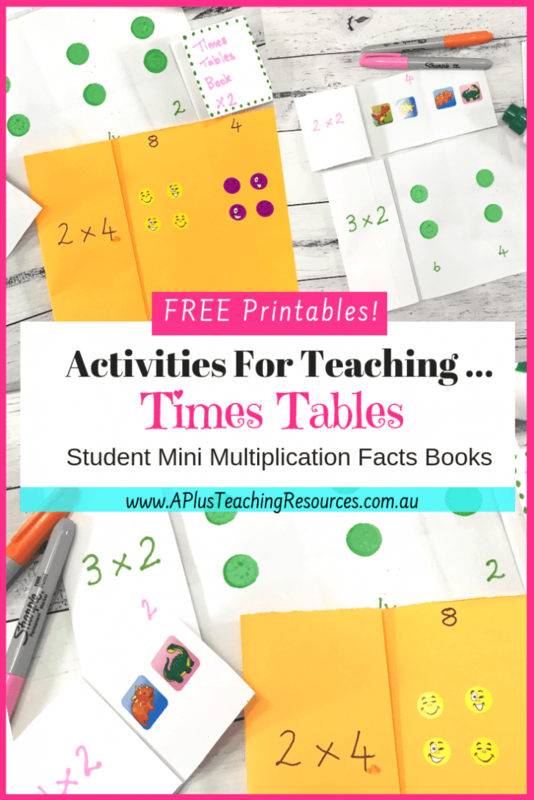 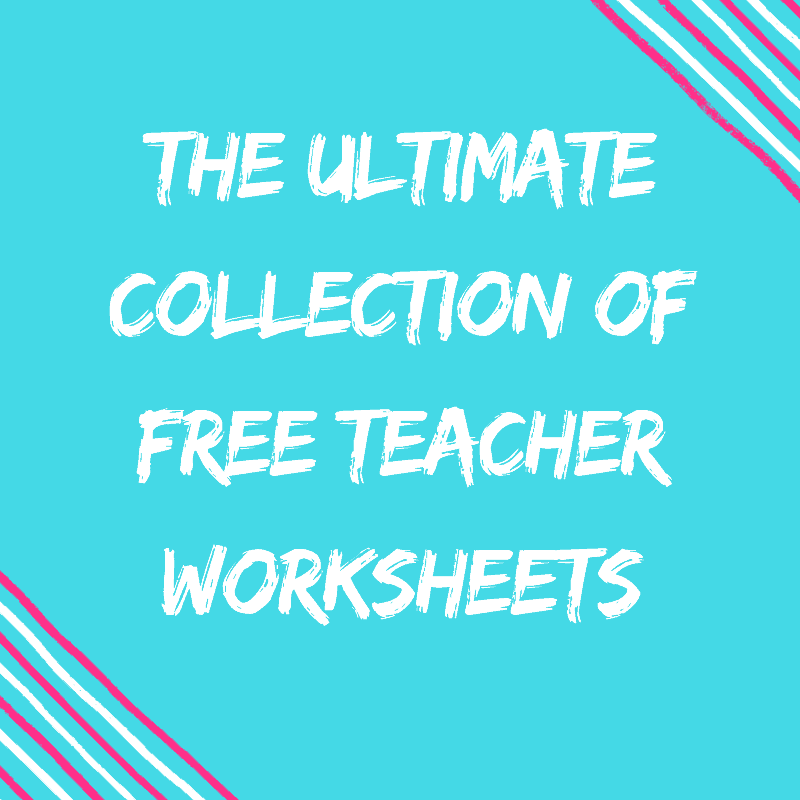 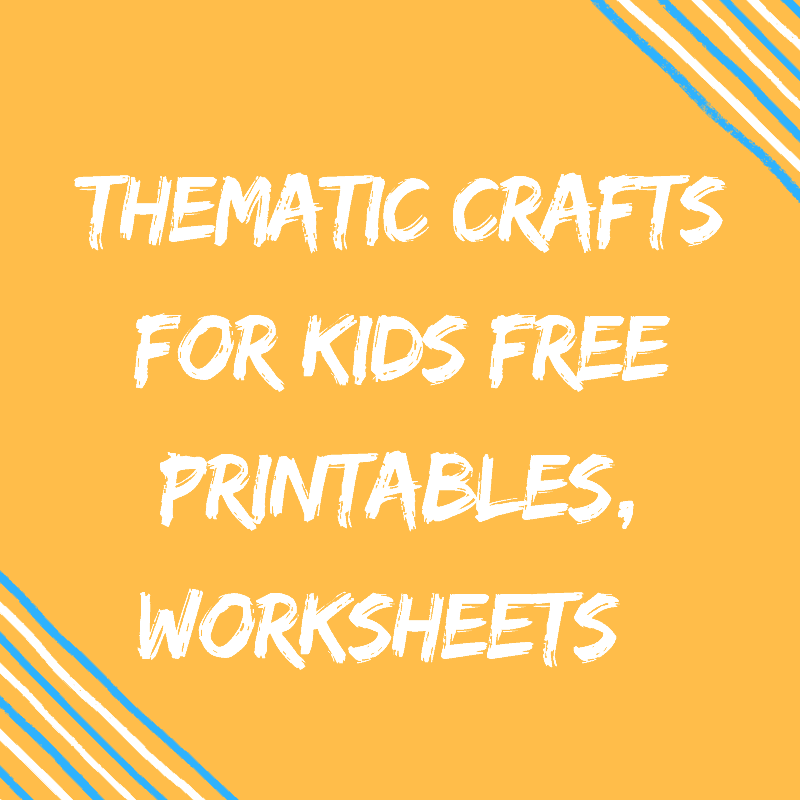 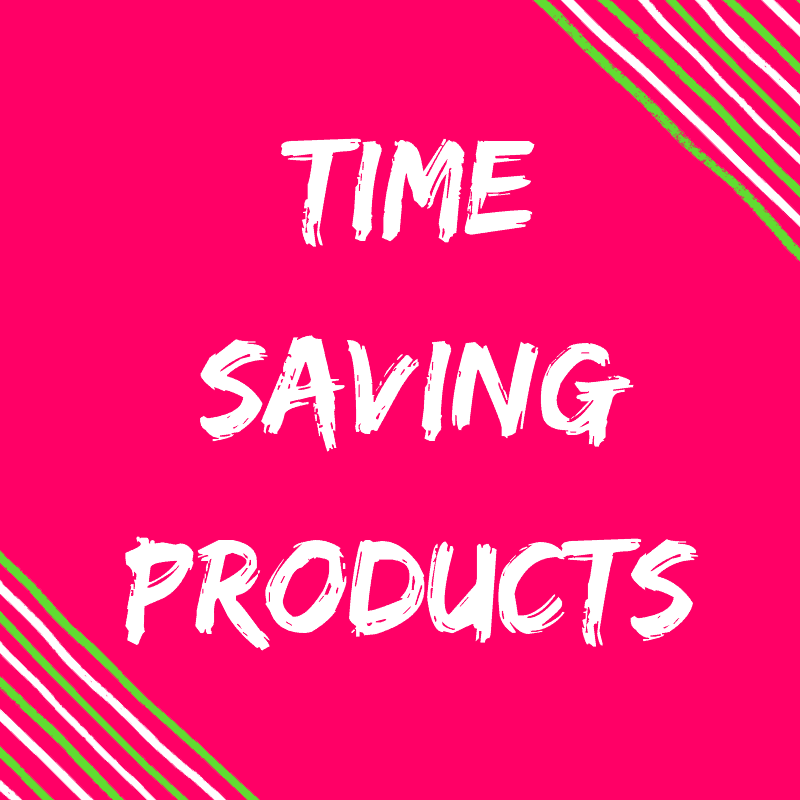 Perfect for hands-on learning! 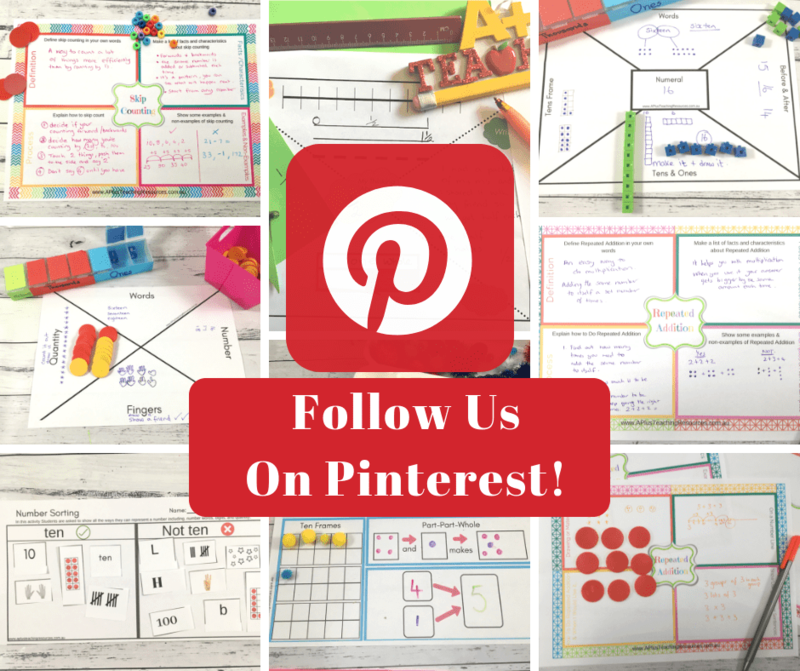 We created this think board template to help us teach repeated addition. 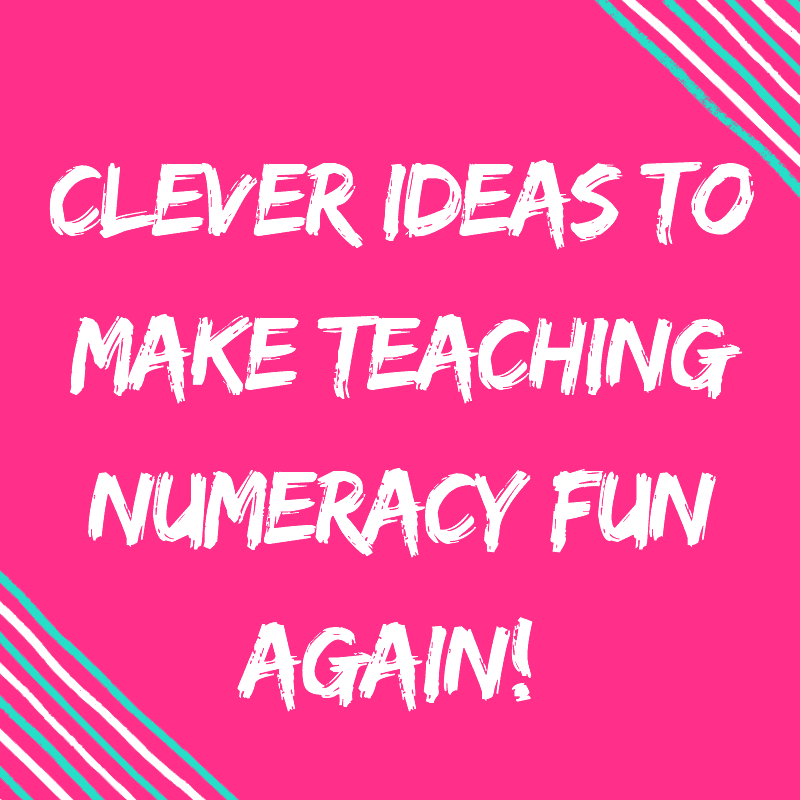 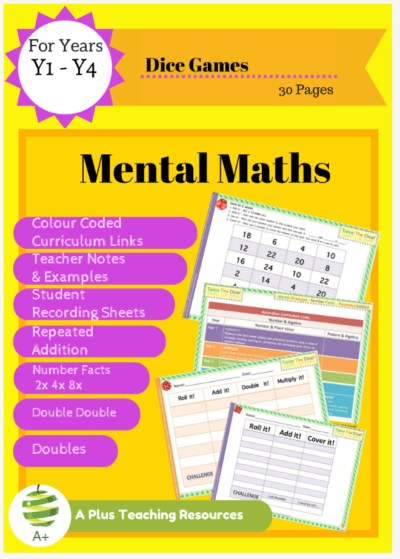 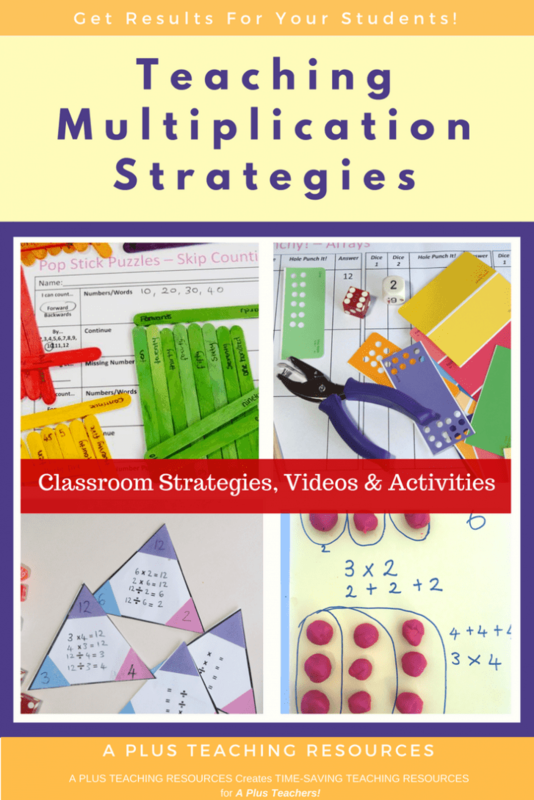 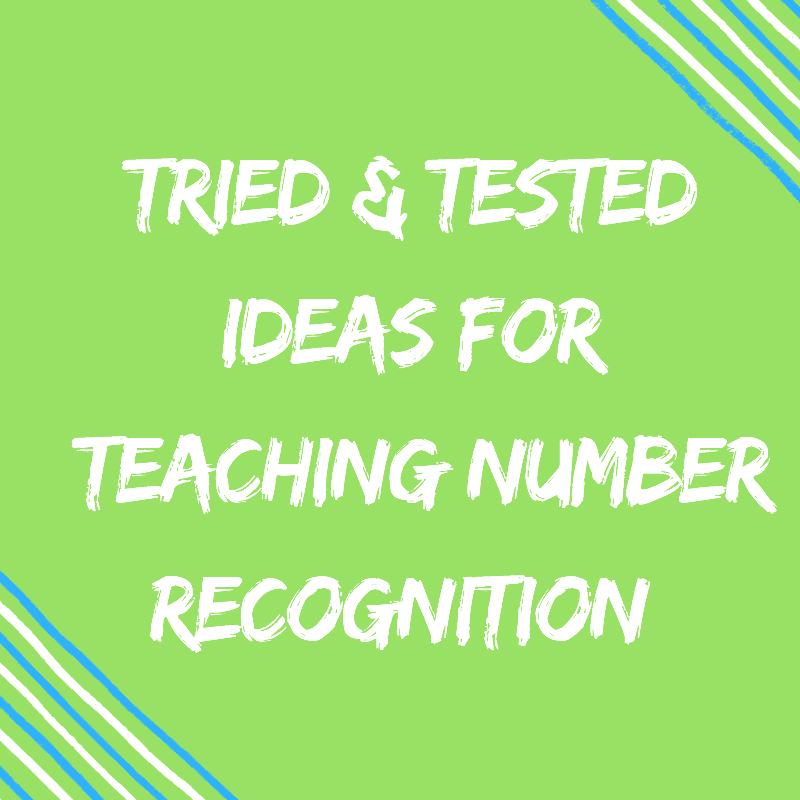 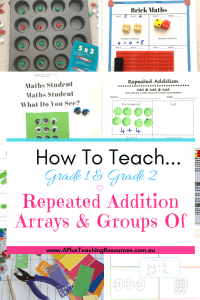 Once we realised that kids are unsure about what repeated Addition is really about we knew we needed a cracking activity to fix it!